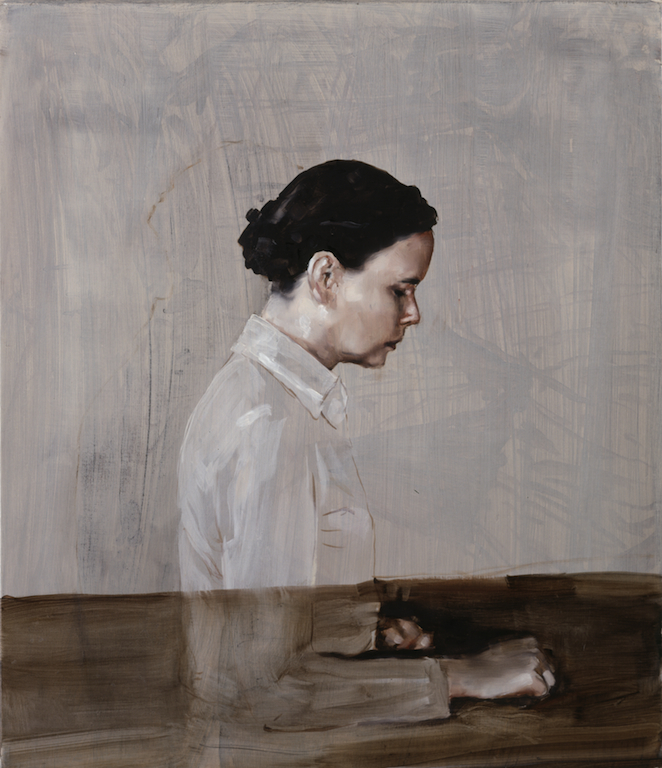 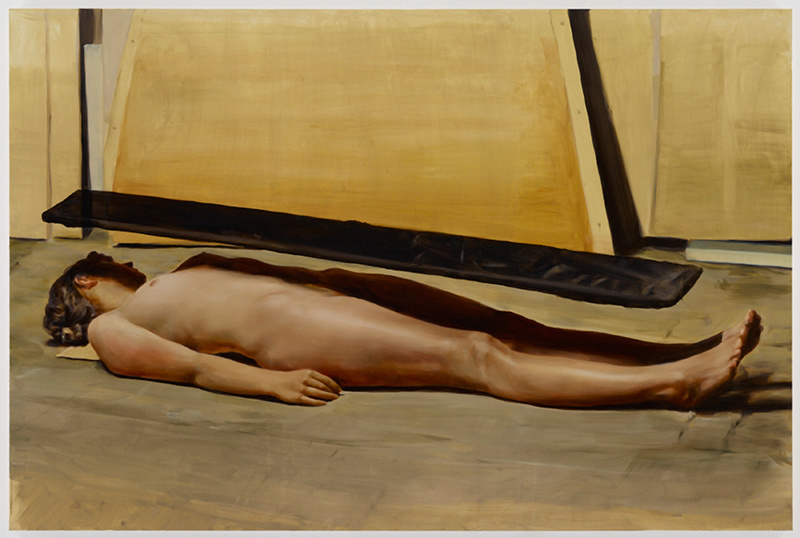 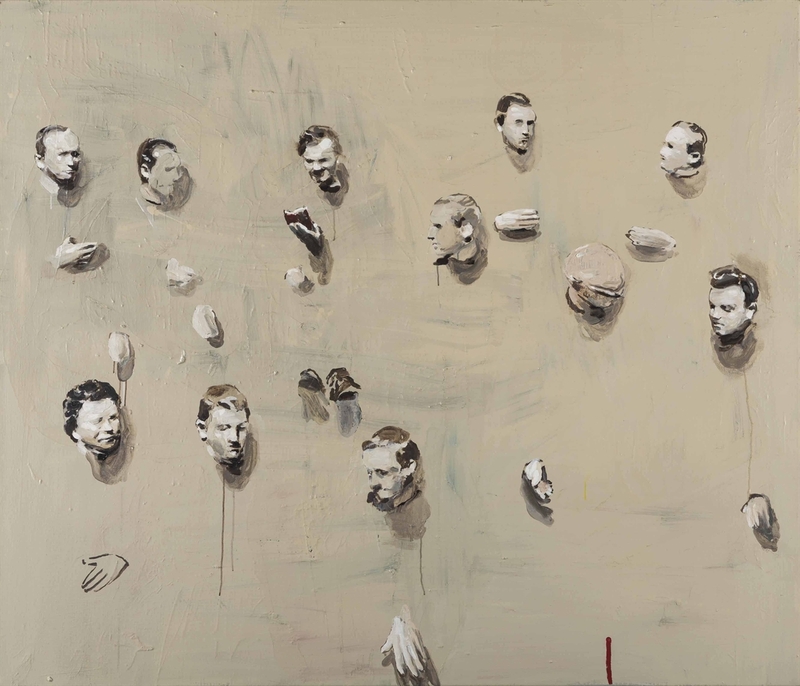 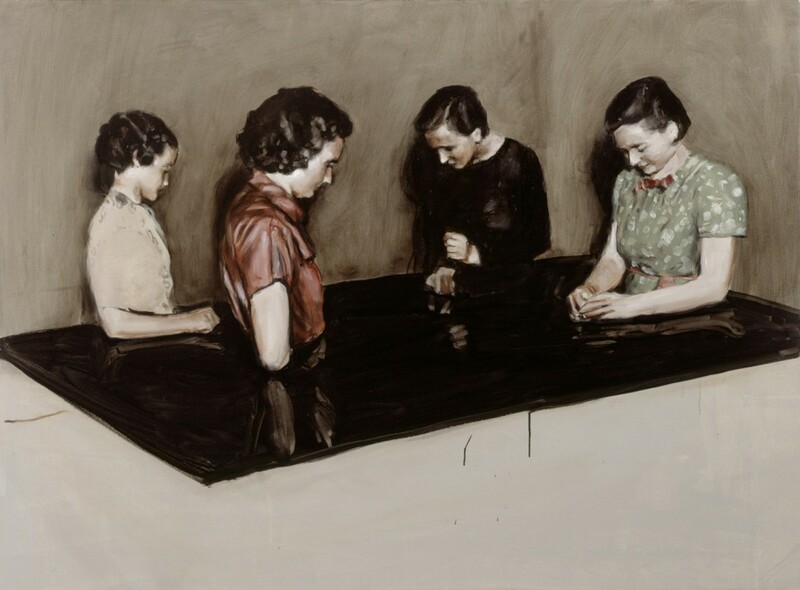 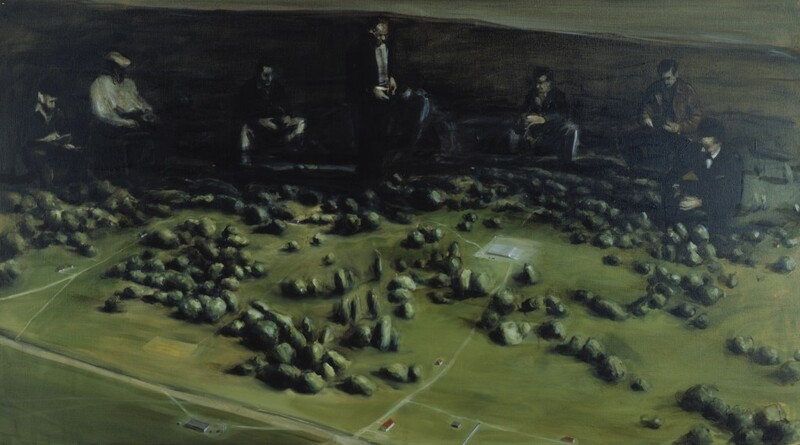 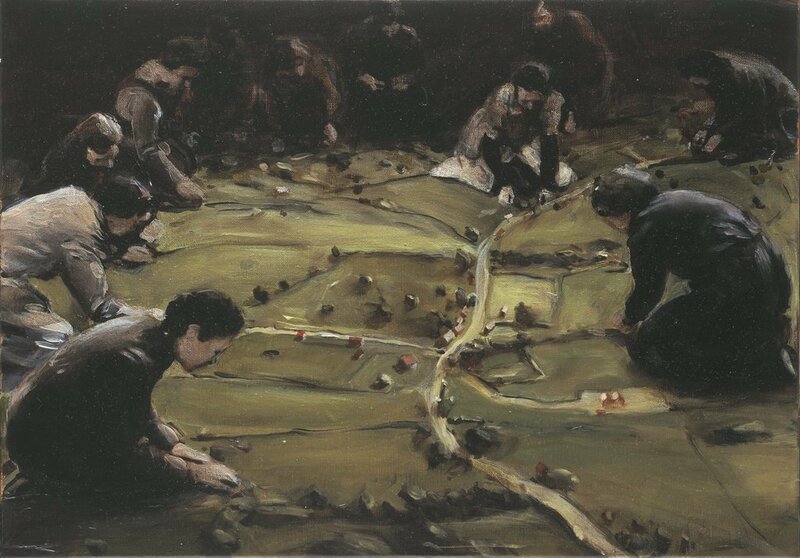 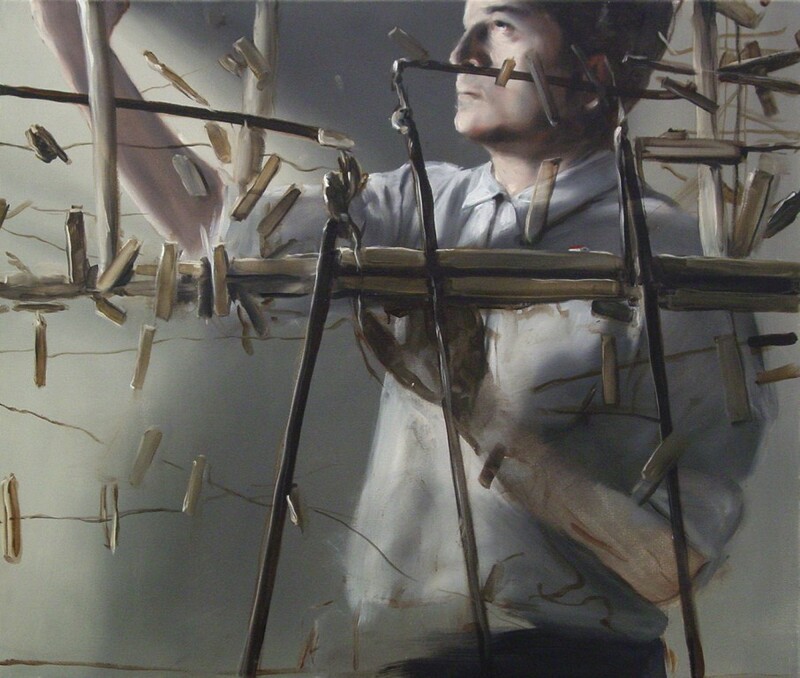 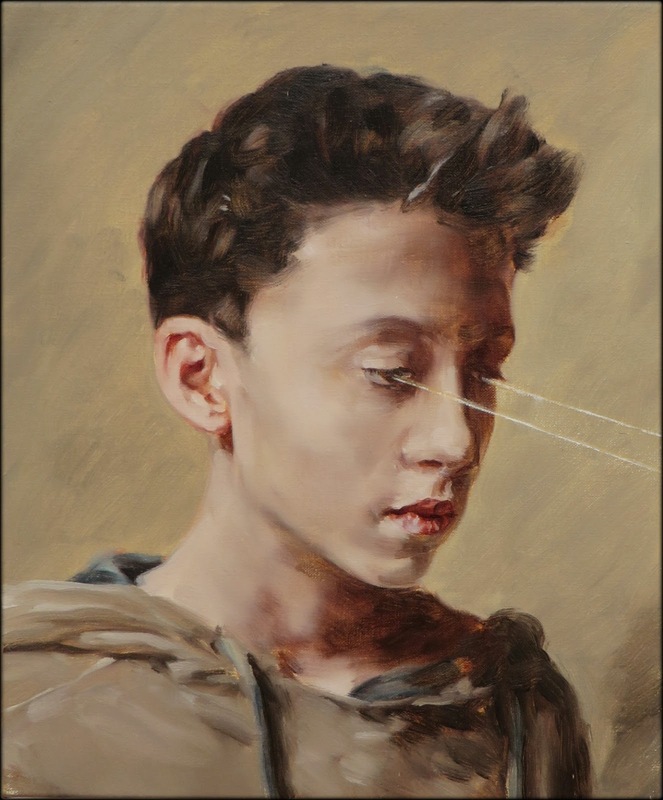 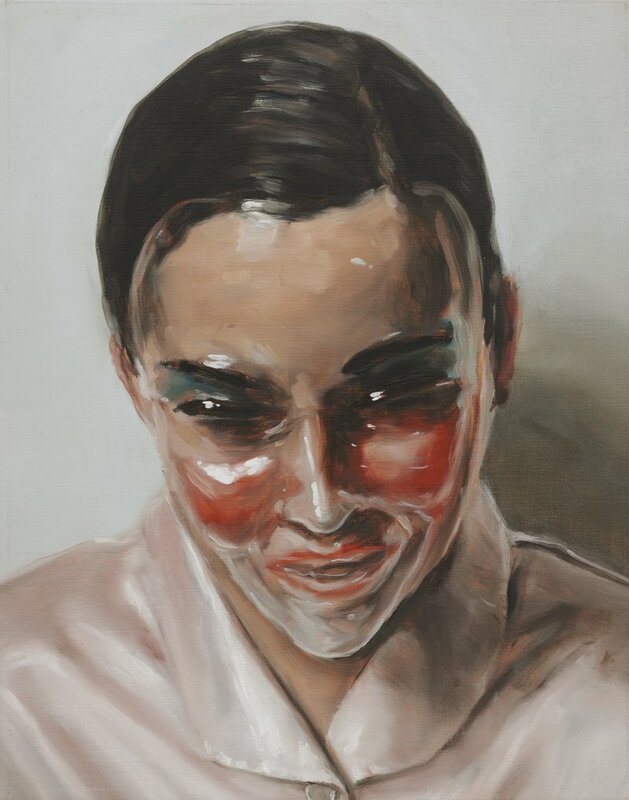 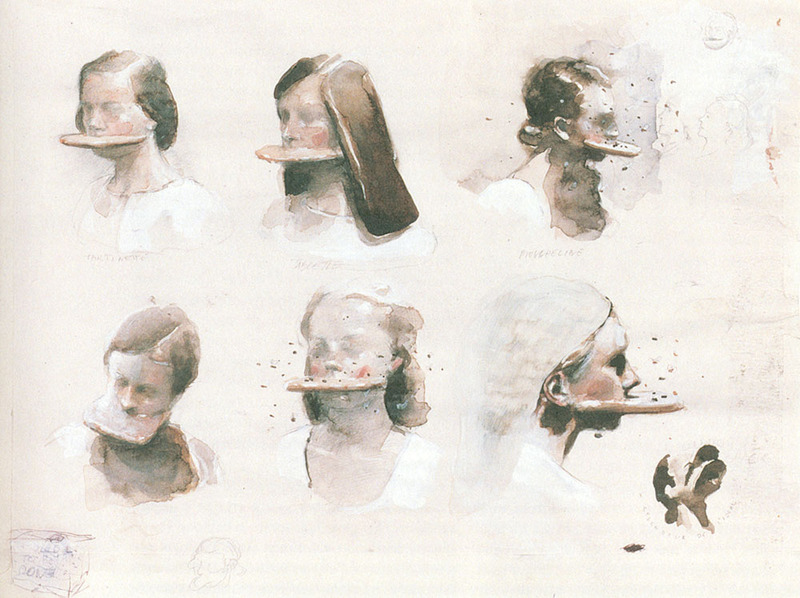 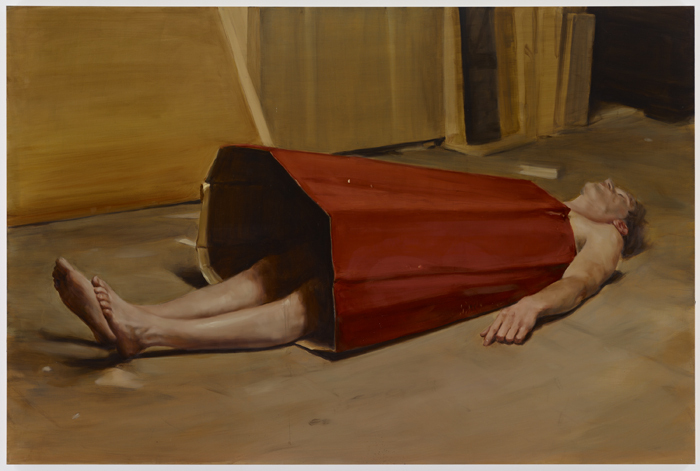 Michaël Borremans was born in 1963 in Geraardsbergen, Belgium. 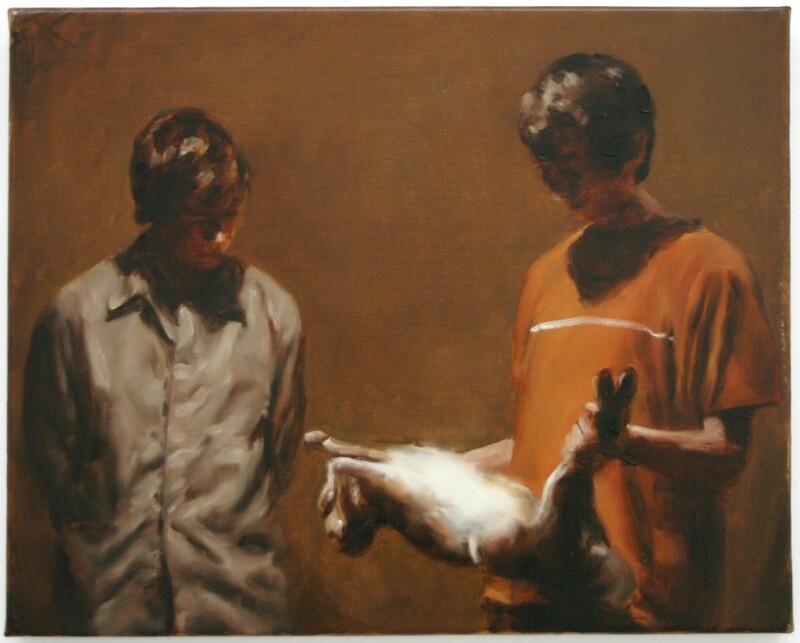 Michaël Borremans was born in 1963 in Geraardsbergen, Belgium. 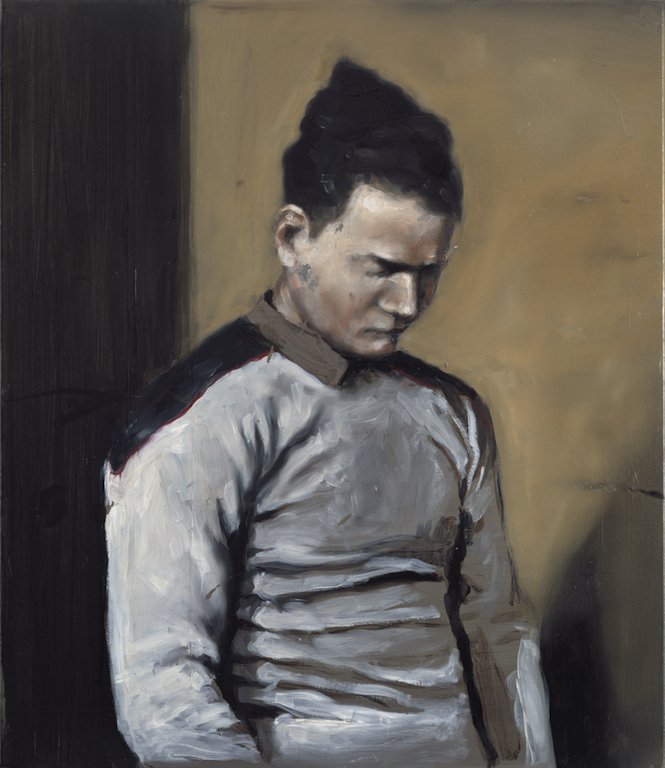 In 1996, he received his M.F.A. 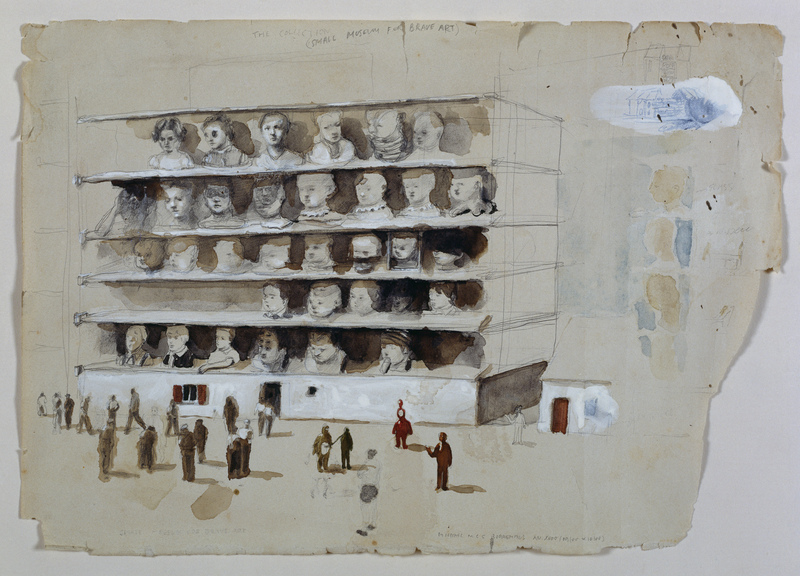 from Hogeschool voor Wetenschap en Kunst, Campus St. Lucas, in Ghent. 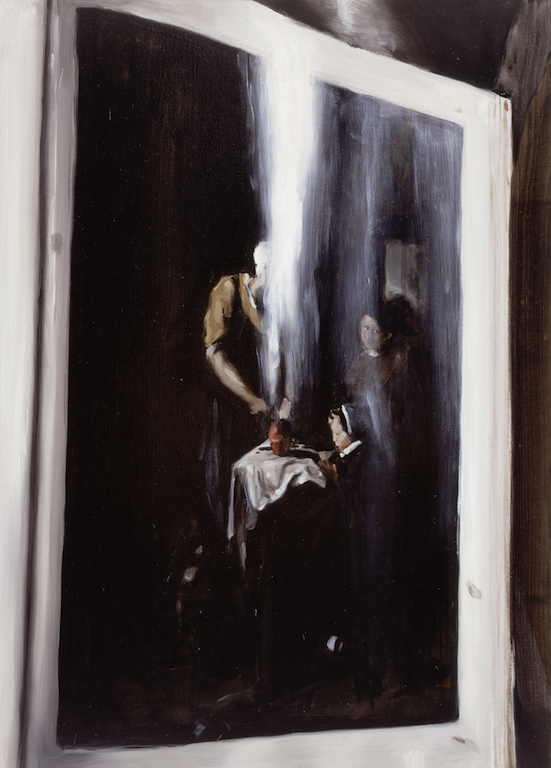 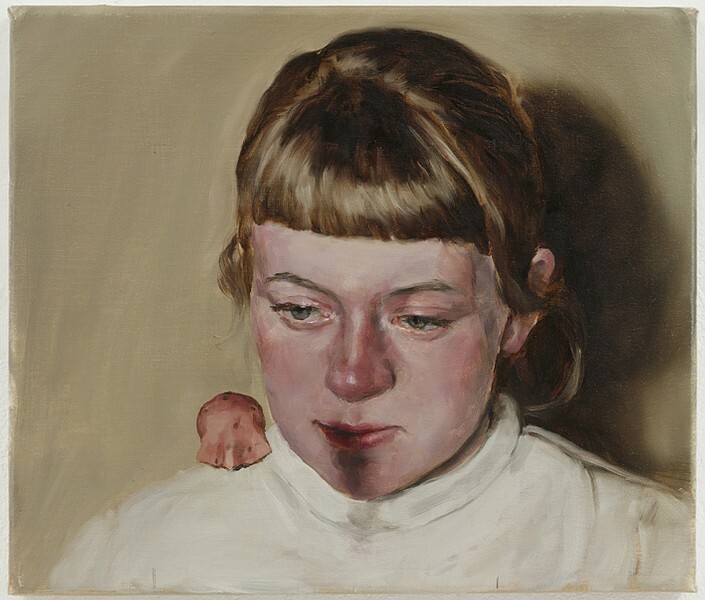 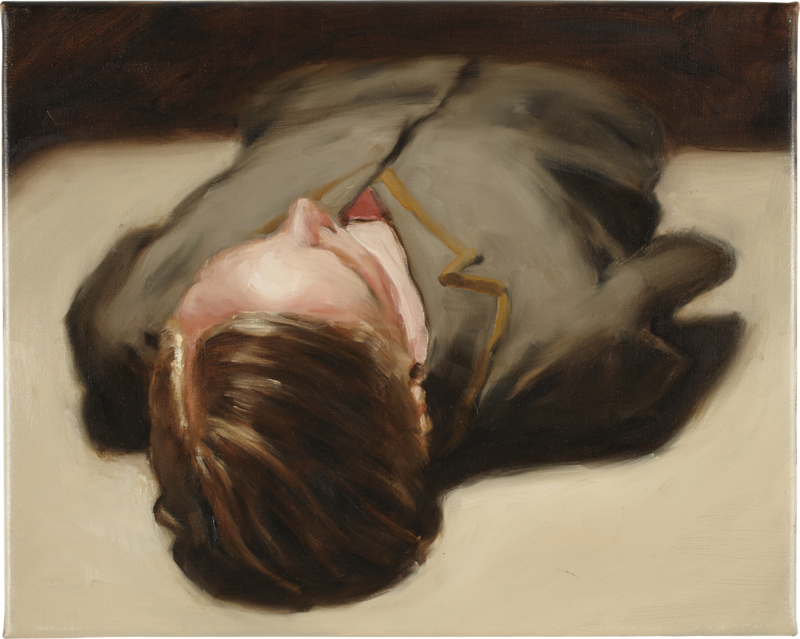 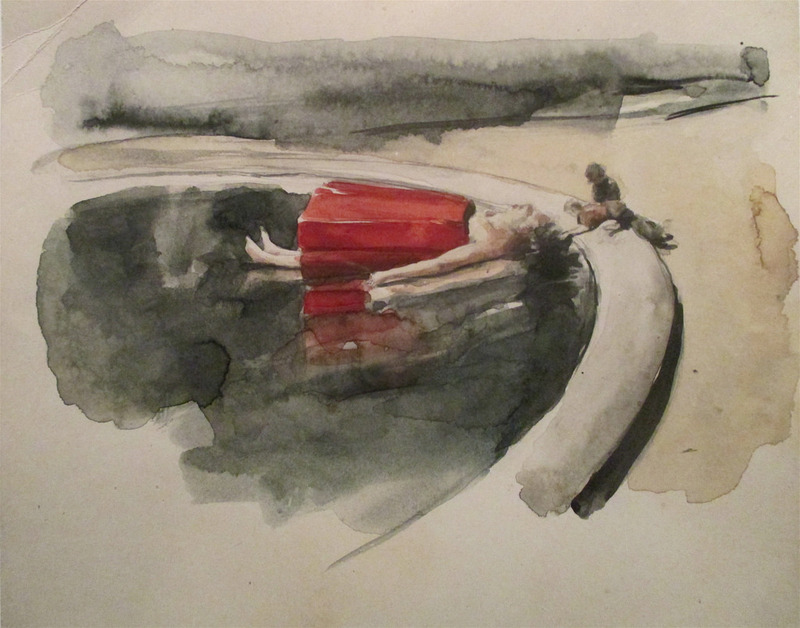 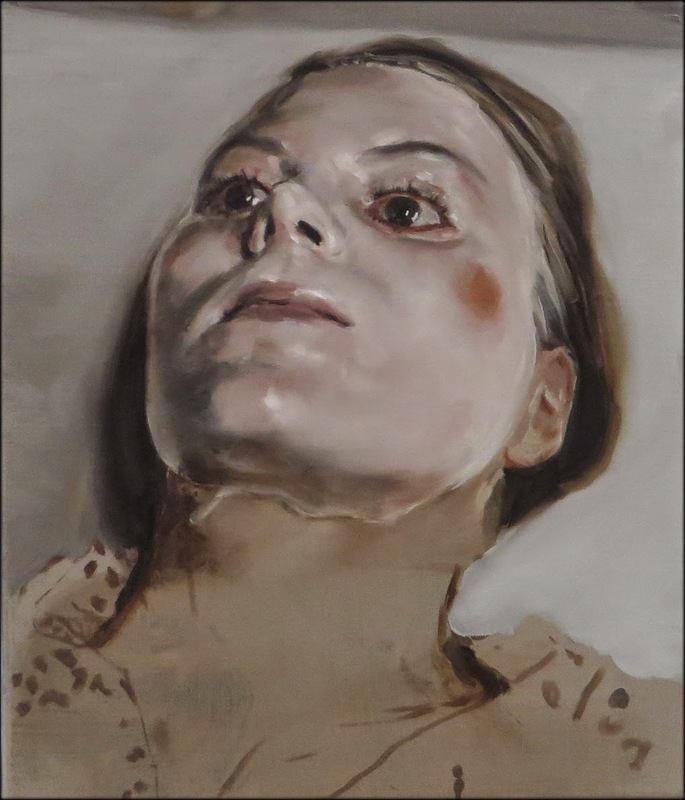 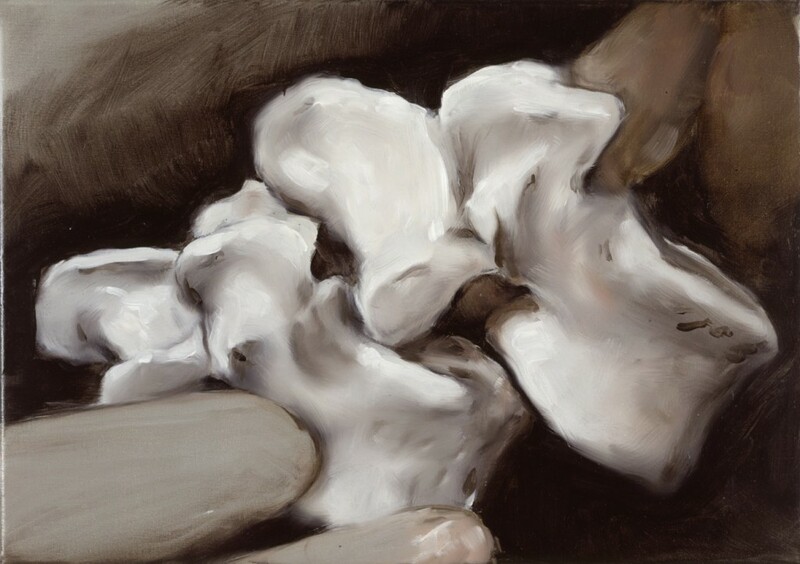 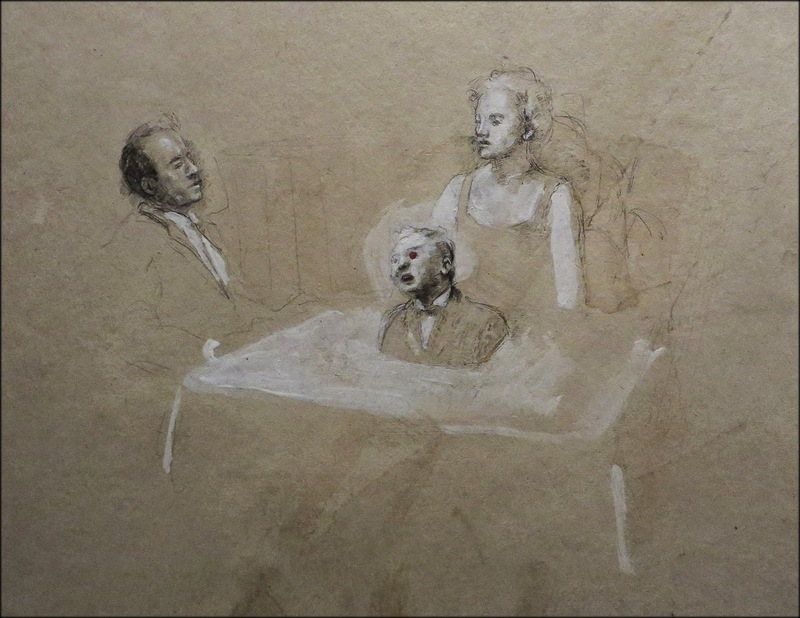 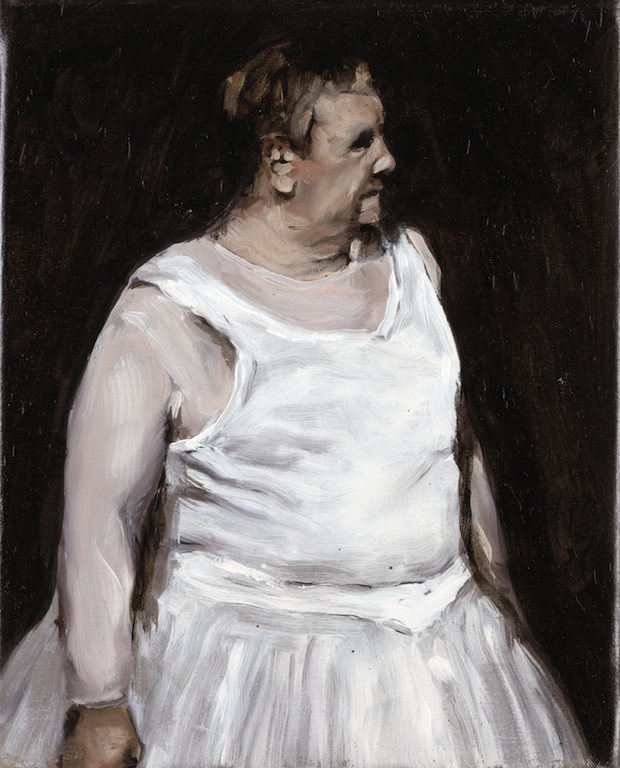 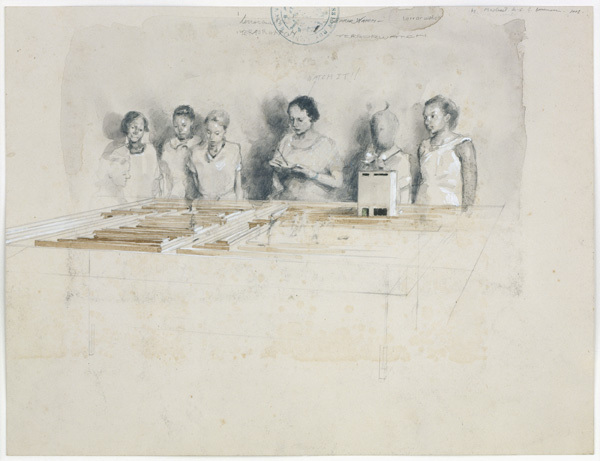 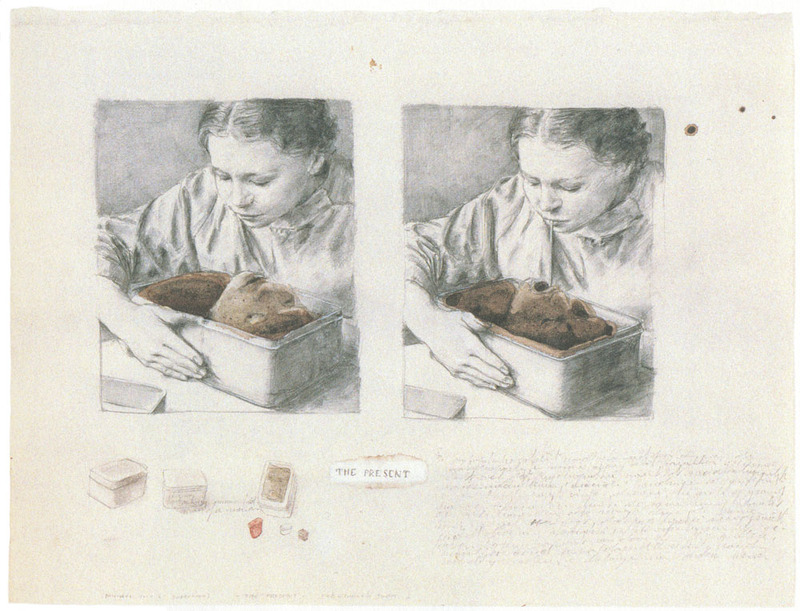 Over the past decade, Borremans’s work has been the subject of solo exhibitions at a number of prominent institutions. 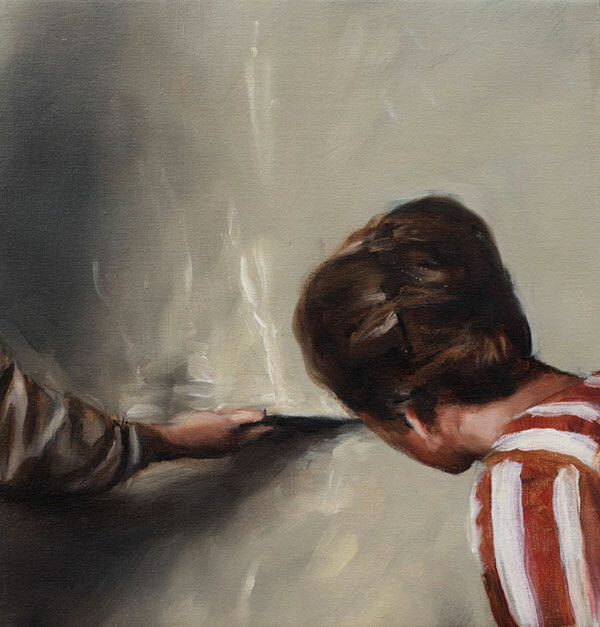 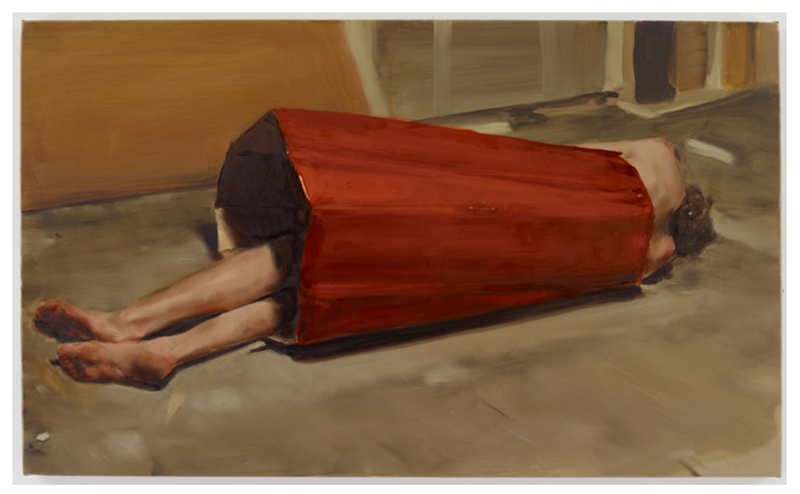 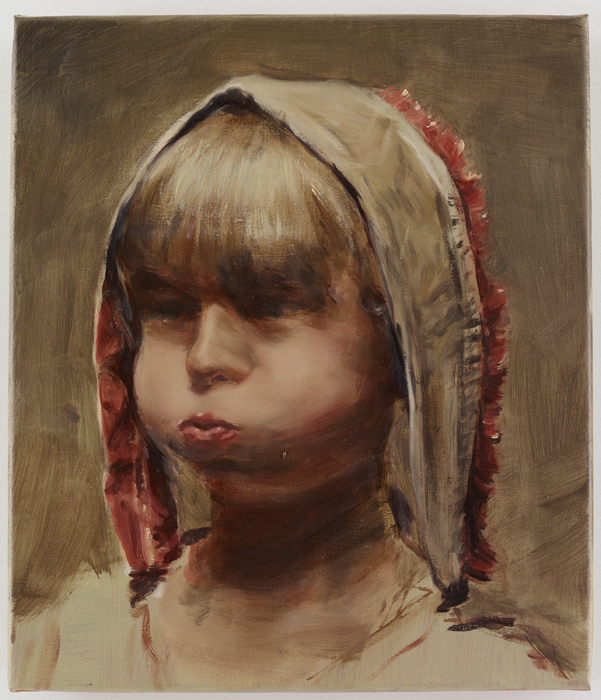 In 2014, a major museum survey, Michaël Borremans: As sweet as it gets, consisting of one hundred works from the past two decades, was presented at the Palais des Beaux-Arts in Brussels. 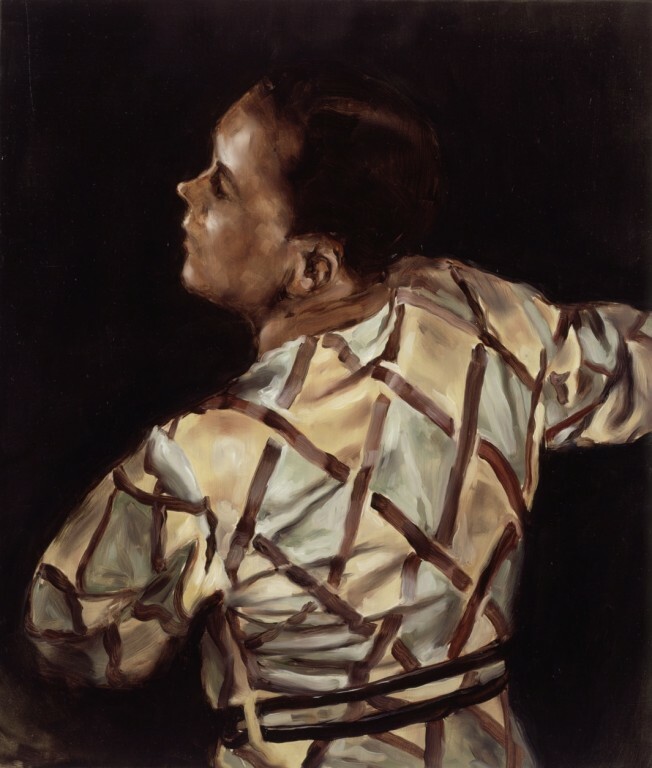 The exhibition traveled later in the year to the Tel Aviv Museum of Art, followed by the Dallas Museum of Art in 2015. 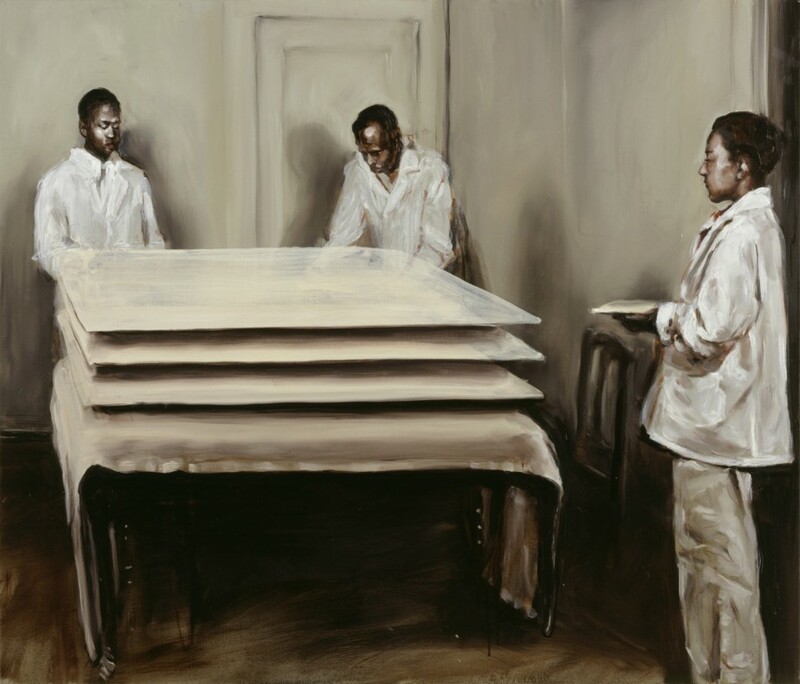 Also on view in 2014 was the artist’s first museum solo show in Japan, Michaël Borremans: The Advantage, at the Hara Museum of Contemporary Art, Tokyo. 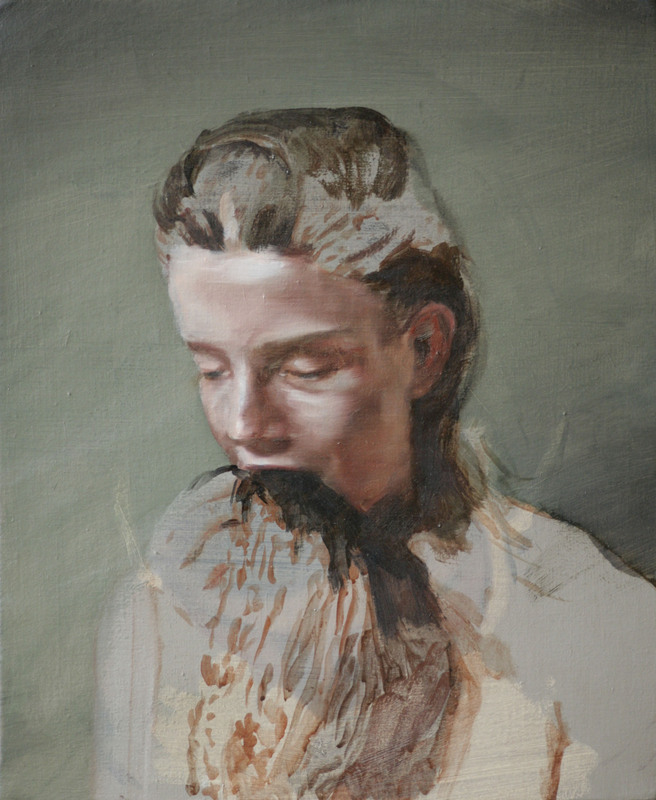 In 2011, a comprehensive solo show, titled Eating the Beard, was presented at the Württembergischer Kunstverein Stuttgart, which toured to the Műcsarnok Kunsthalle, Budapest and the Kunsthalle Helsinki. 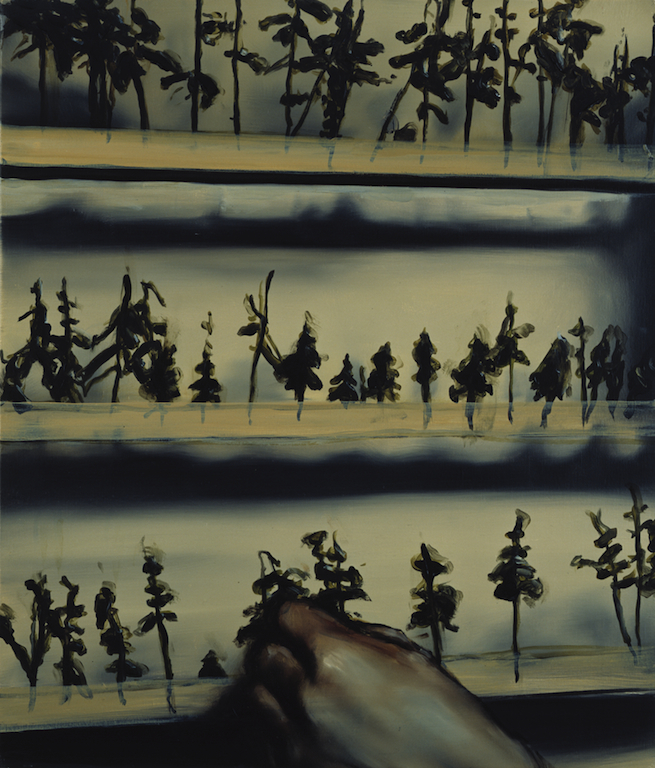 In 2010, he had a solo exhibition at the Kunstnernes Hus in Oslo as well as commissioned work on view at the Royal Palace in Brussels. 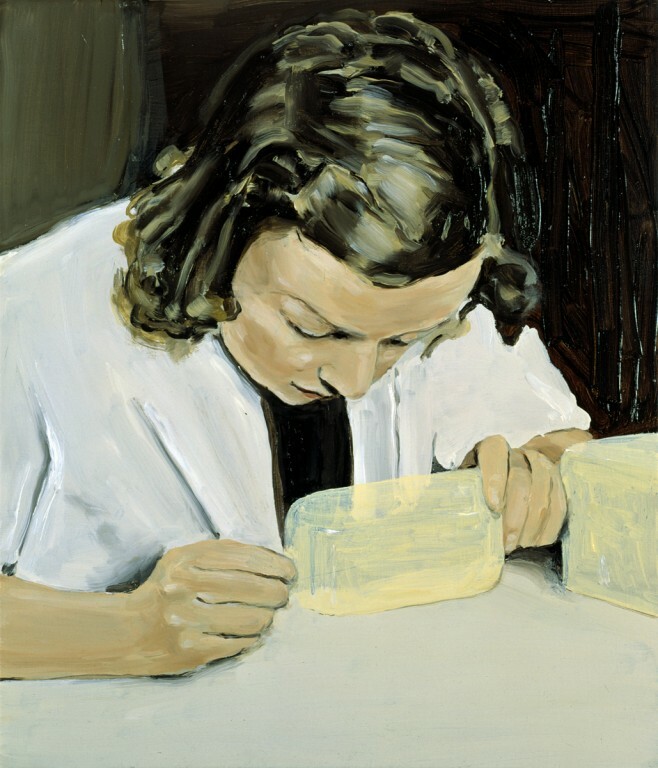 Other venues which have hosted solo exhibitions include kestnergesellschaft, Hanover (2009); de Appel Arts Centre, Amsterdam (2007); Kunsthalle Bremerhaven, Germany; and the Museum für Gegenwartskunst, Basel (both 2004). 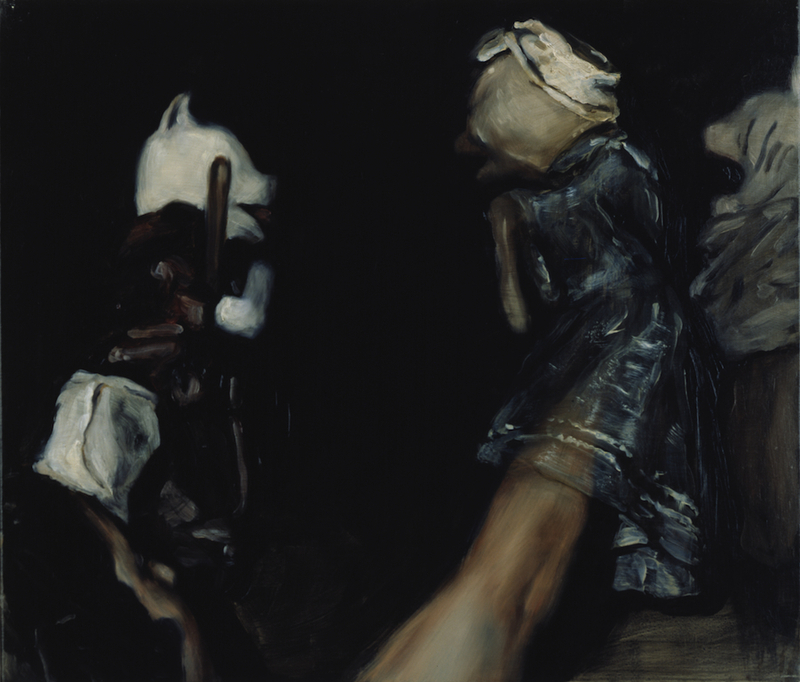 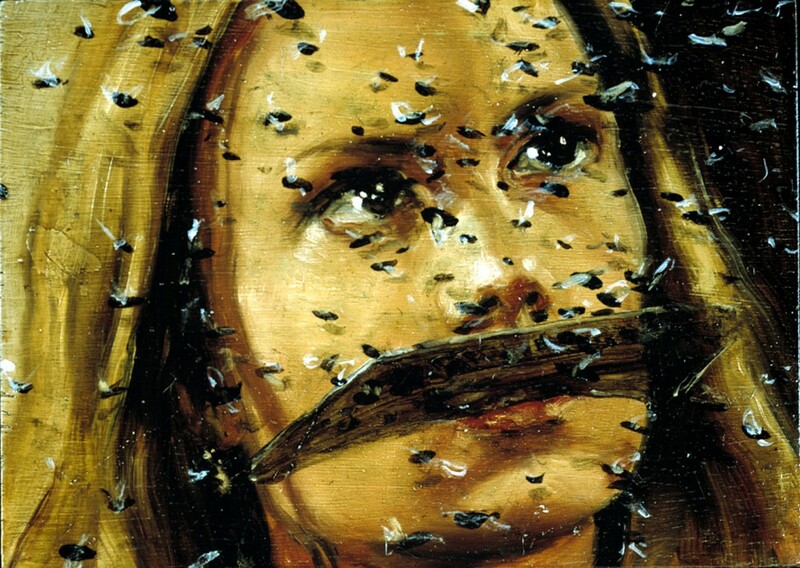 In 2005, he had a one-person exhibition of paintings and drawings at the Stedelijk Museum voor Actuele Kunst (S.M.A.K. 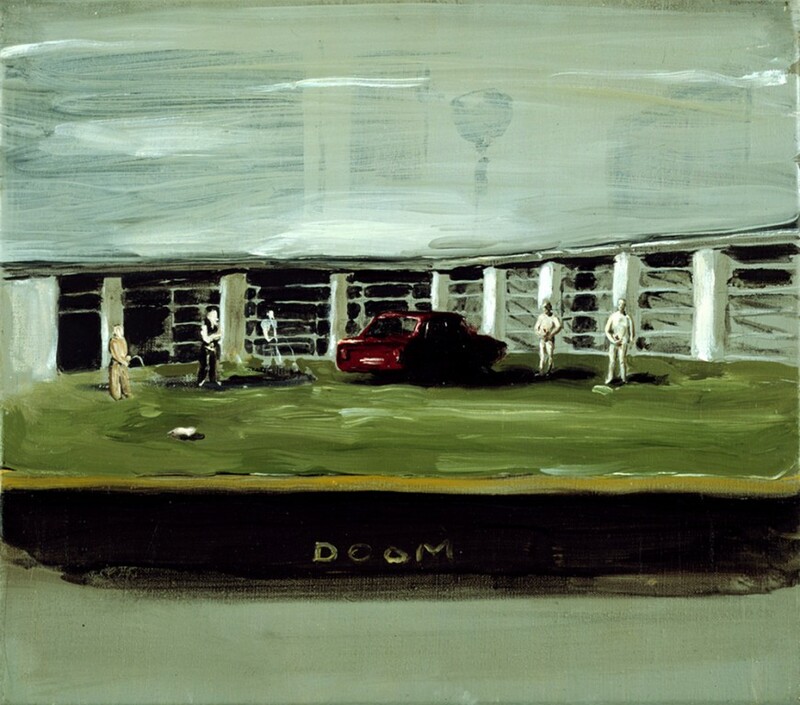 ), Ghent. 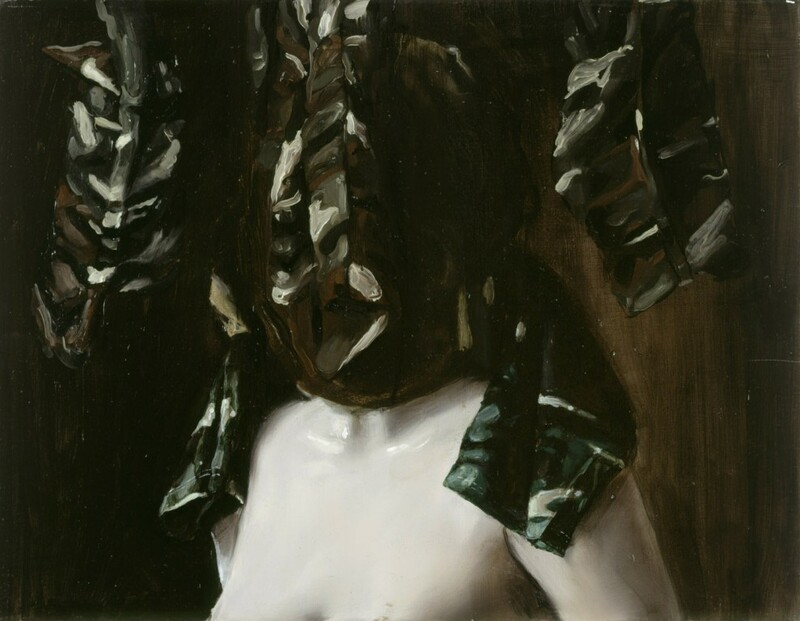 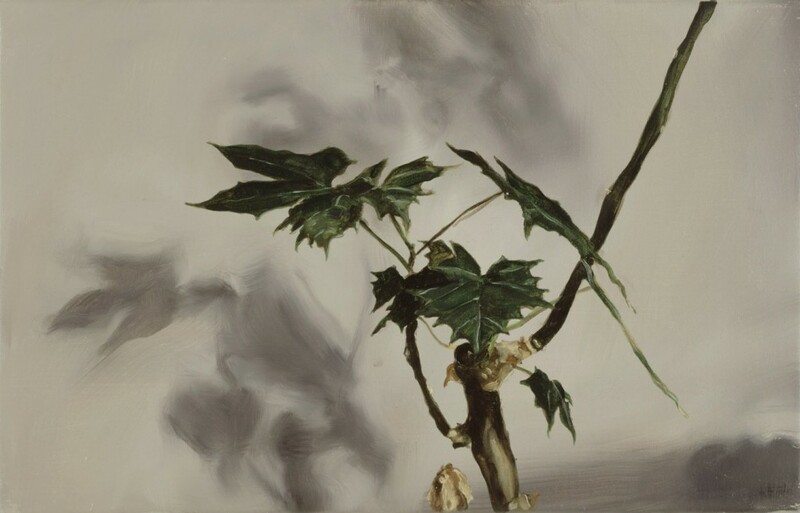 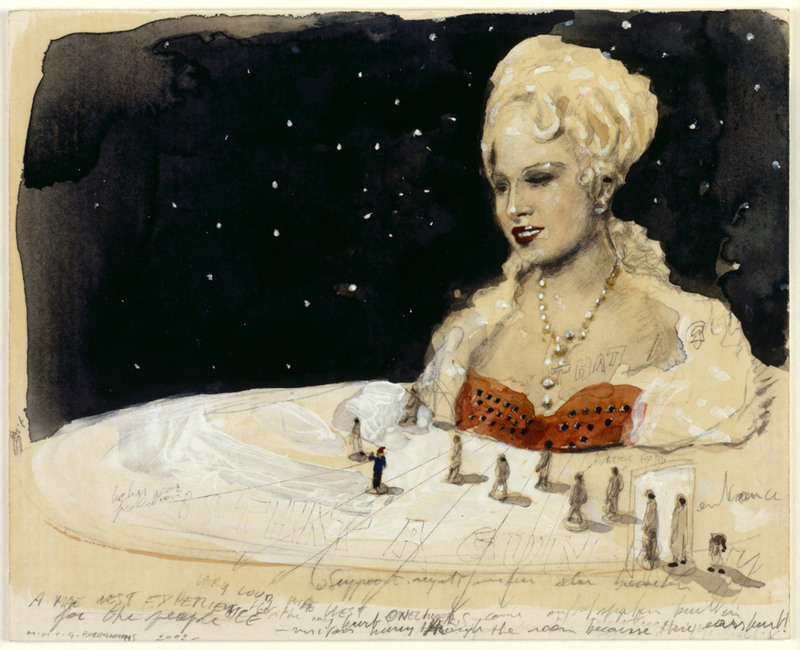 The paintings then traveled to Parasol unit foundation for contemporary art, London and The Royal Hibernian Academy, Dublin, while the drawings traveled to the Cleveland Museum of Art, Ohio.